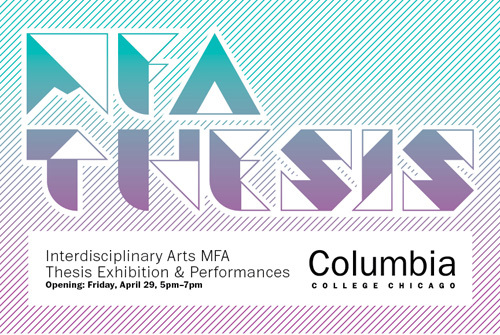 2011 Thesis show opens this Friday! 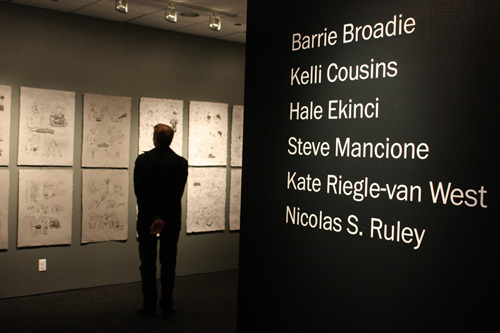 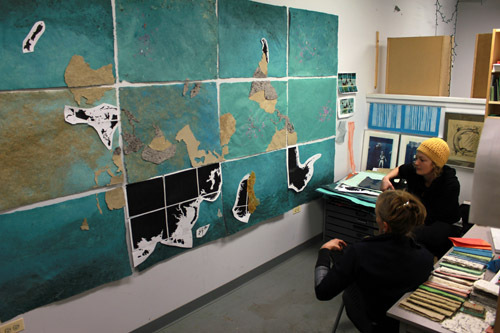 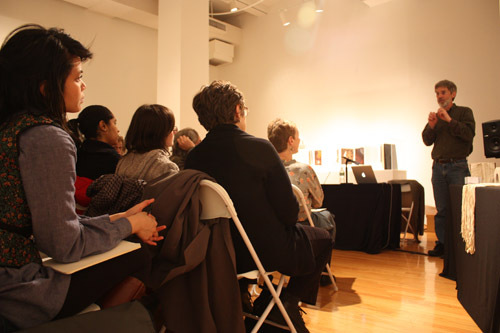 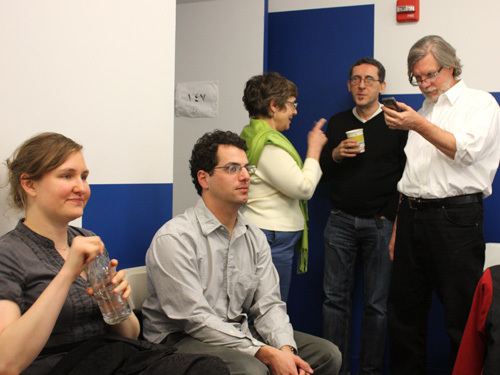 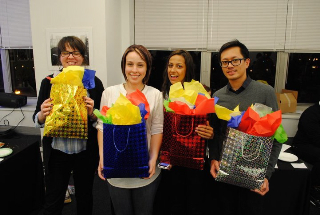 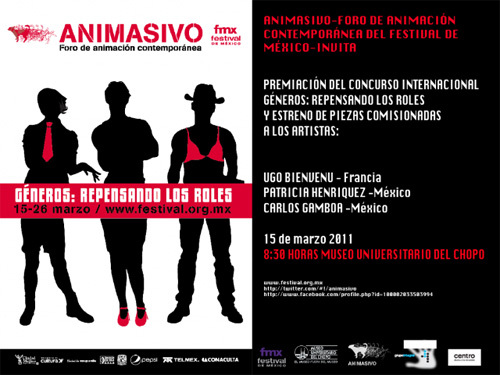 The 2011 InterArts thesis show opens this Friday, April 29, 5 pm to 7 pm and will run through Friday, May 20, 2011. 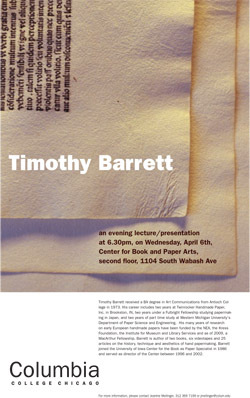 Visiting artist Tim Barrett will give a lecture an presentation at 6.30pm, on Wednesday, April 6th, Center for Book and Paper Arts, second floor, 1104 South Wabash Ave.